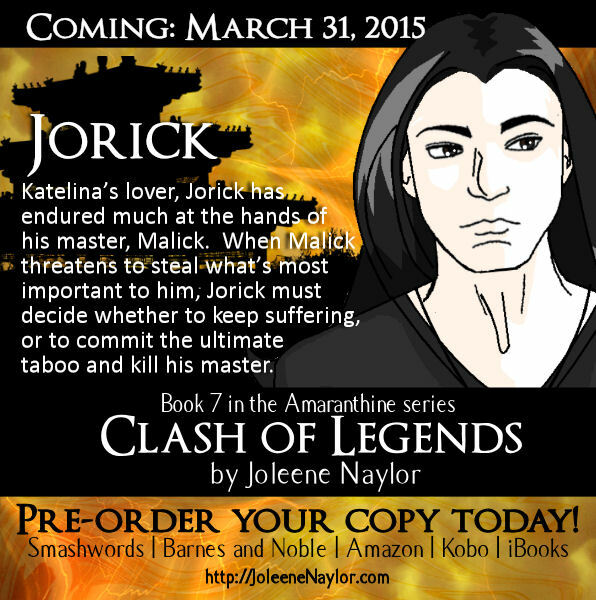 Joleene Naylor is a paranormal author who writes the Amaranthine vampire series. Though there is romance, her books are noted for their violence and dark themes and have been called "not for the faint of heart". There are currently six novels,starting with Shades of Gray, with the seventh due for a late 2014 release. Joleene lives in southern Missouri with her husband and a miniature zoo that she affectionately calls her pets. 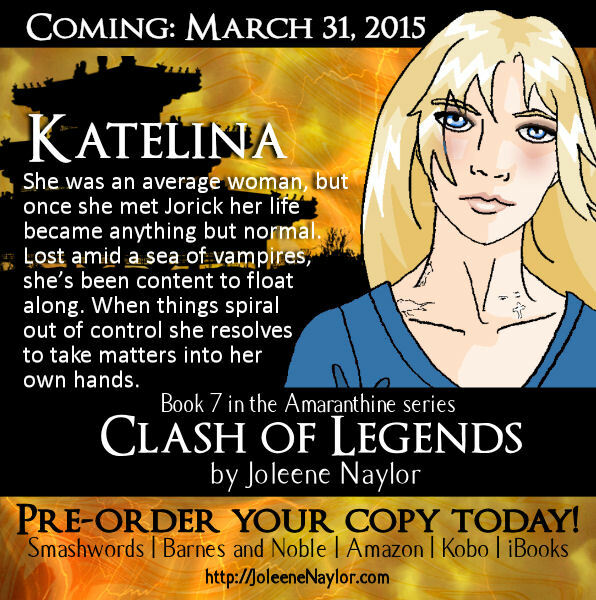 When not writing she loves anime, blogs, and creates book covers for fellow authors. 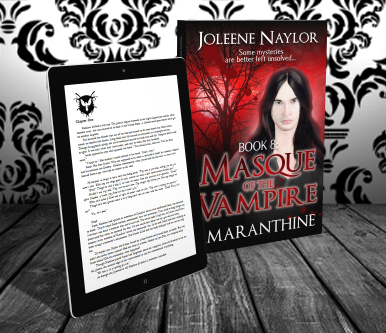 Masque of the Vampire is Almost Here! Okay,it’s not really new, only redesigned a little bit. 4-LAN, a customer just told us your review was helpful to them while shopping on Amazon. Thanks for accepting my invitation. I hope things are going well with you! Hey, if you have the time, I just posted my author interview with Ken Magee up as a new discussion forum. Here's the link. Would love to see lots of questions and comments from the members of this site. I hope you can follow the link below and join us in congratulating Martin Murphy on having his novella, The Carnarvon Creeper, featured on today's Sunday Showcase of Indies Unlimited. Thanks! Hi Joleene, hope you can swing by and post your comment on my review of Bright Star. Thanks! I picked up my fee copy of that new anthology you are featured in. Hope to be able to get started on it soon. Hope you can stop by and post a comment. Hi Joleene, hope you can stop by and make your voice heard.